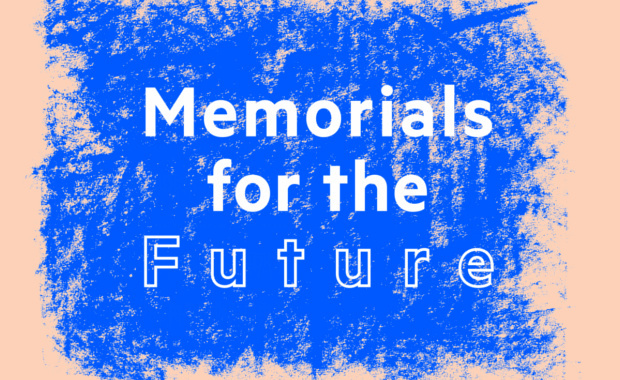 The National Park Service (NPS) and National Capital Planning Commission (NCPC), in collaboration with Van Alen Institute, launched Memorials for the Future, a competition that aims to rethink the way we develop and experience memorials. Announced by the White House in October 2015 to celebrate the fifth anniversary of Challenge.gov, Memorials for the Future will re-imagine Washington, D.C.’s traditional approach to permanent commemoration. Memorials enshrine what we as a society want to remember. But the places, people and stories that we choose to memorialize and the audiences who encounter them are constantly changing. Memorials for the Future challenges entrants to imagine the possible future of memorials: How can they look forward and not only back? How can we commemorate in more adaptive, interactive, and ephemeral ways? Entrants are challenged to consider how the next century’s memorials will be woven into the capital’s urban public spaces. Van Alen Institute, a New York-based design non-profit that organizes public programs, research projects, and design competitions will lead the development of the final design outcomes for the project. Teams must include at least one designer (e.g. architect, landscape architect, urban designer, planner, artist), and are encouraged to include members with expertise in storytelling, history, commemoration or the social sciences.